I love walking with my man in the city. There is something energizing about heading out the door to the high energy urban streets. We find that we talk a lot and connect a lot when we are walking. It opens the door to conversation too, talking about all the new things you see. We like to walk to the cafe, fuel up and then head out for a long walk. Romantic Tip: Stop at a local coffee shop and spend some "two-gether" time there, then take a long walk hand in hand with that extra caffeine boost you just got. Now on to today's recipe. My husband and I love Mexican food. 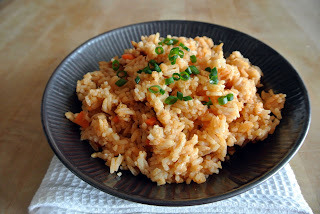 Spanish rice is a must. My man likes to make a rice bowl with all the homemade ingredients I give him. 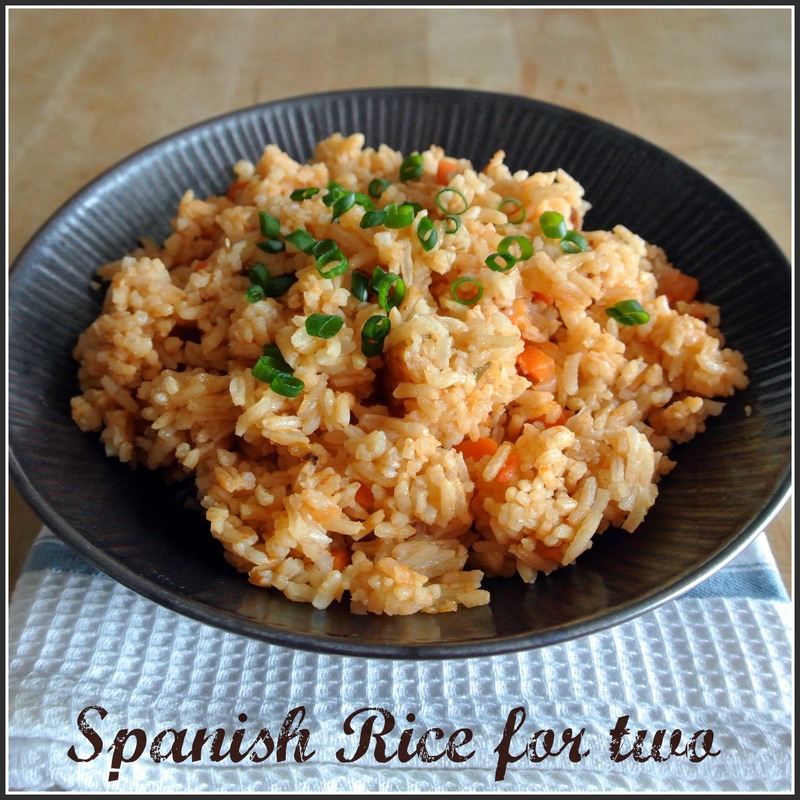 This is an easy recipe for that traditional rice you get at restaurants. Homemade is better of course! Heat oil in a heavy 4-quart or more pot over medium-high heat. Add onion, and cook until just starting to turn translucent, about 3 minutes. 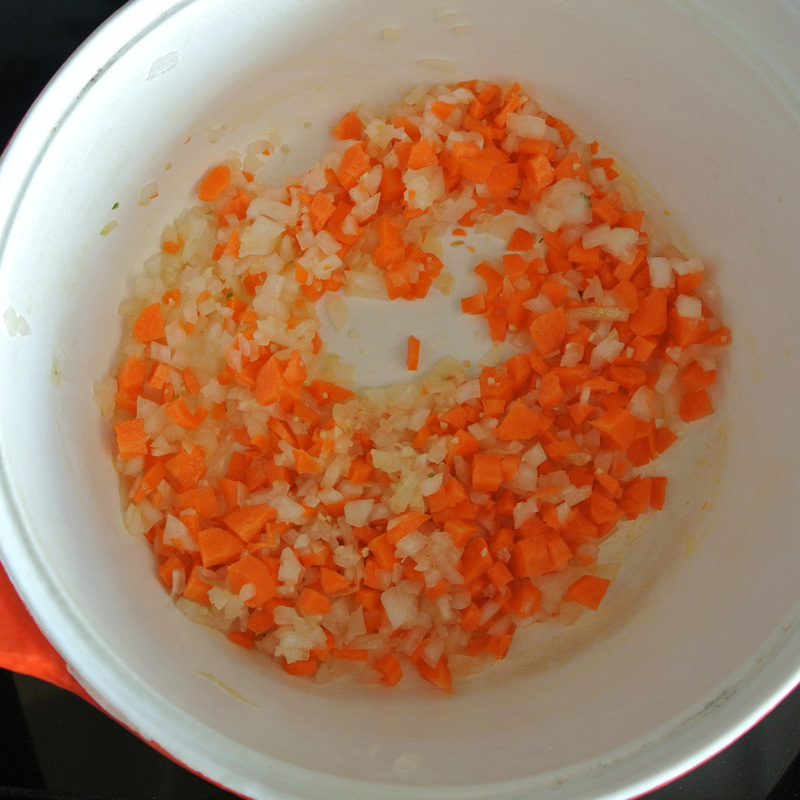 Add garlic and carrot, and cook until fragrant, about 2 minutes. Stir in rice to coat. 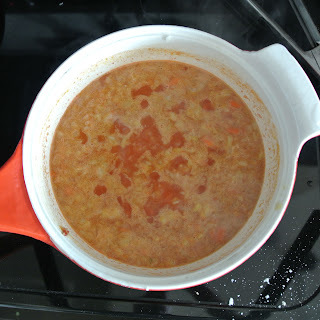 Add chicken stock or water, tomato paste, salt, and pepper. Bring to a boil, stir once, and reduce heat to medium-low. Cover, and let simmer until water is absorbed, about 15-17 minutes. Remove from heat, and let sit, covered, for 5 minutes. Fluff rice with a fork, and serve warm.